CIRCUS FLORA HAS BEEN A ST. LOUIS INSTITUTION FOR OVER 20 YEARS. 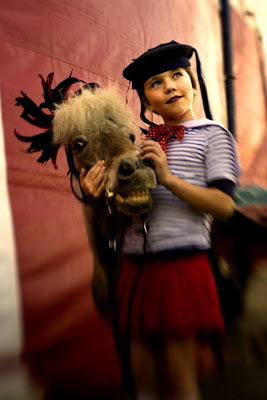 Delighting both young and old, this is a circus like none other. Small and intimate, I’ve never been in a bad seat. 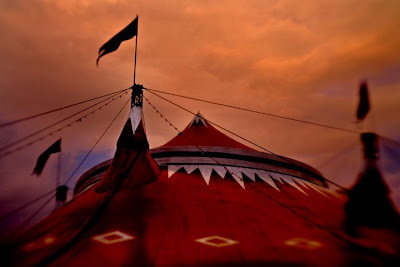 Here is a circus where you can experience the sights and sounds from just a few short yards away. 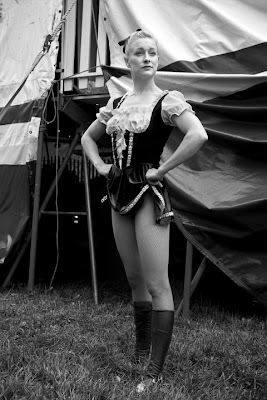 The circus just ended another successful season in St. Louis, and will begin soon with preparations for the 2010 season. 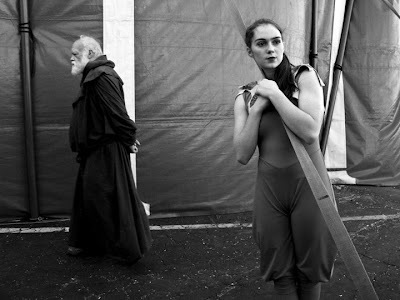 My friend and extraordinary photographer Scott Raffe of Tulsa, OK has been photographing this circus since 1996, and the Zoppe Circus since 2006. Every year, Raffe uses a different kind of camera to do his work. From high-end film cameras, to digital to plastic lens toy cameras to even his iPhone, Raffe finds something unique to each year he shoots. 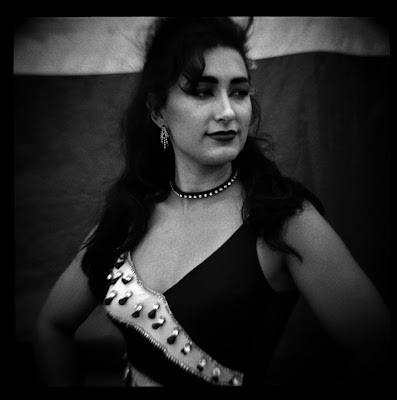 Scott just published a book of photographs entitled Oklahoma: A Portrait of America. Check it out on Amazon, here. The 2009 theme was called Medrano. 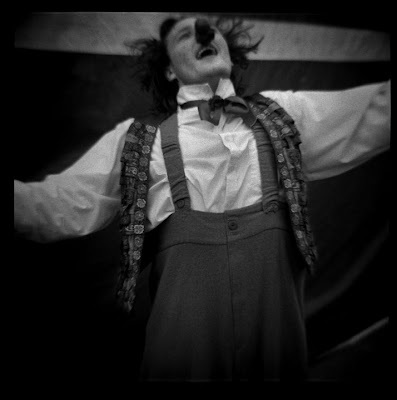 [following, from their website] The word alone resonates with a magical spirit of Circus. 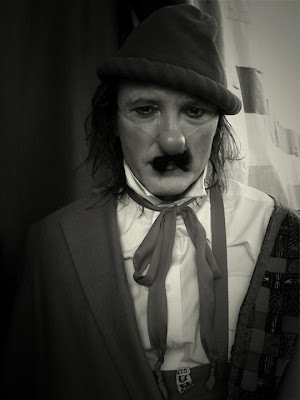 Set at the height of the 19th century, before the dark shadow of world wars, the famous Medrano was a special place in Paris - more than simply a circus building. 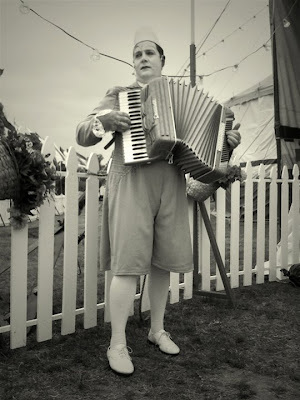 It served as home not only to the most amazing circus performers of the day but also to prolific artists, writers, musicians, political exiles, Russian spies, gypsies and diplomats. At the Medrano, French high life mixed with low life, circus met cabaret and aristocrats mingled with thieves, concocting wild plans for the future of their country and the world. 2009’s show inspired the audience with delights for all ages. Part of the show included a bold spy who attempted to rescue a beautiful Russian princess from a dastardly villain. Above, magnificent aerialists left the audience gasping for breath as they flew right over their heads. 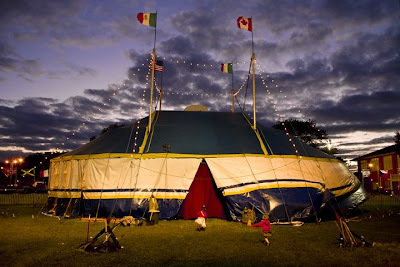 Circus Flora was founded in 1985 by Ivor David Balding, Sheila and Sam Jewell and Alexandre Sacha Pavlata with the dual mission of entertainment and education and in 1987 officially made St. Louis its permanent home. 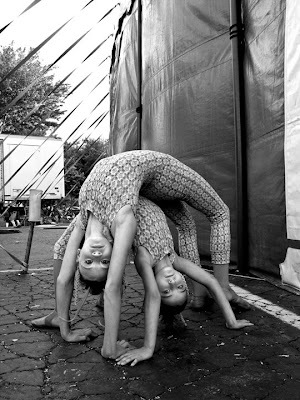 The Zoppè Family Circus emerged from humble beginnings more than 160 years ago to become one of the legendary circuses in all of Europe. And like many good legends, it began with a boy and a girl falling in love. Scott certainly knows his way around a camera. Its always a pleasure to see him and his work when he is St. Louis. Ask him if he will share his Paris images sometime. Custom Lettering is Very Much Alive!